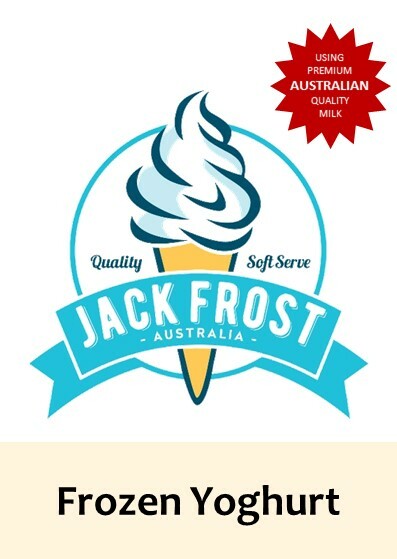 We Sell Jack Frost Frozen Yoghurt Soft Serve Mix for Your Ice Cream & Yoghurt Machine. 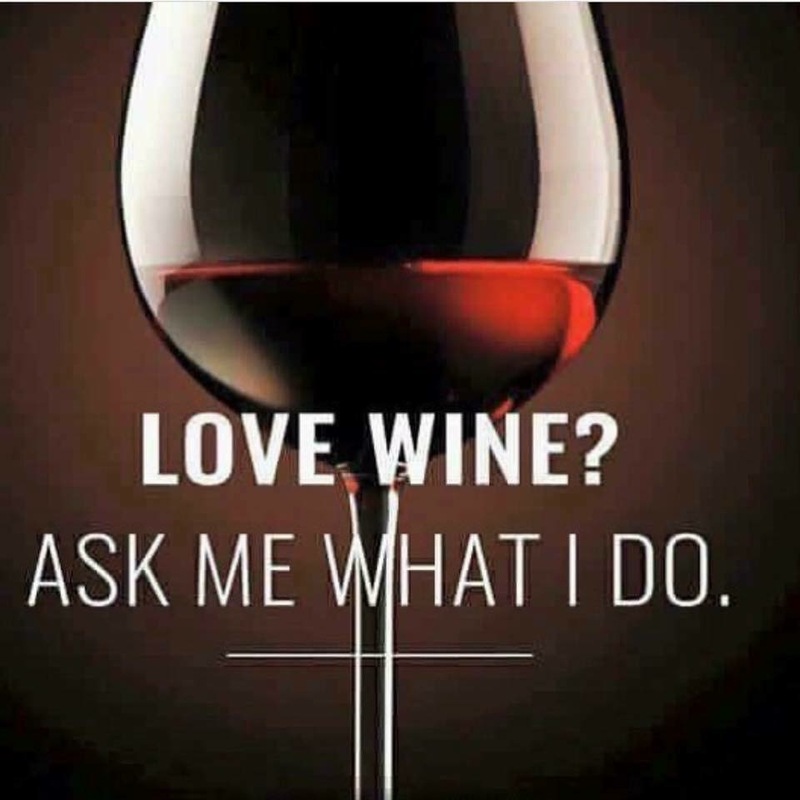 Contact Us For Wholesale Prices! 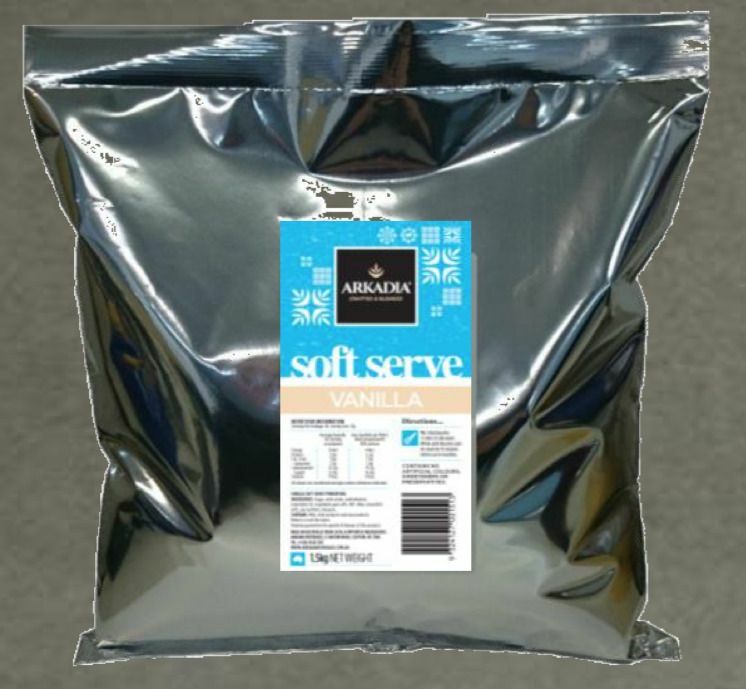 This frozen yoghurt powder mix has been developed for the price sensitive customer looking for maximum value and margins, while still delivering superior taste and quality at this price point. 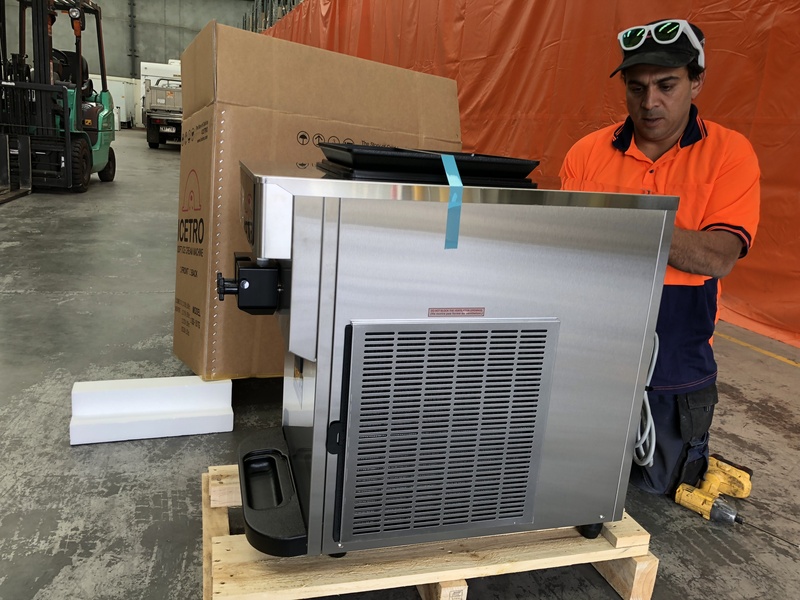 Made with Australian milk and real yoghurt cultures, local and export customers will love this taste. 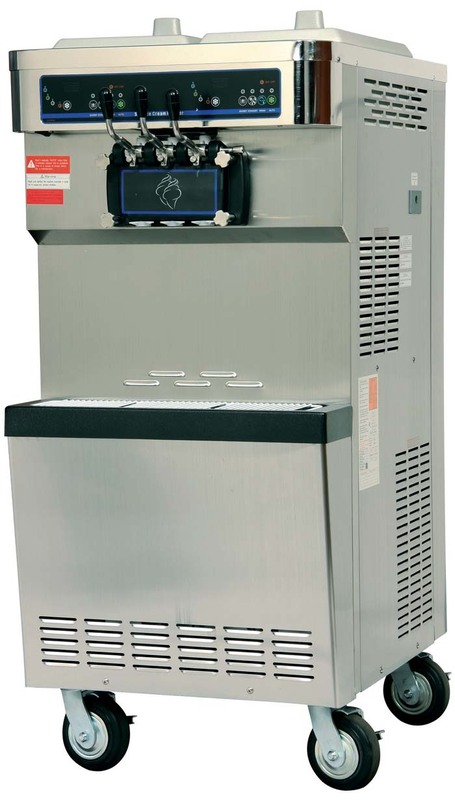 *Please note, Jack Frost Frozen Yoghurt is only available made to order. 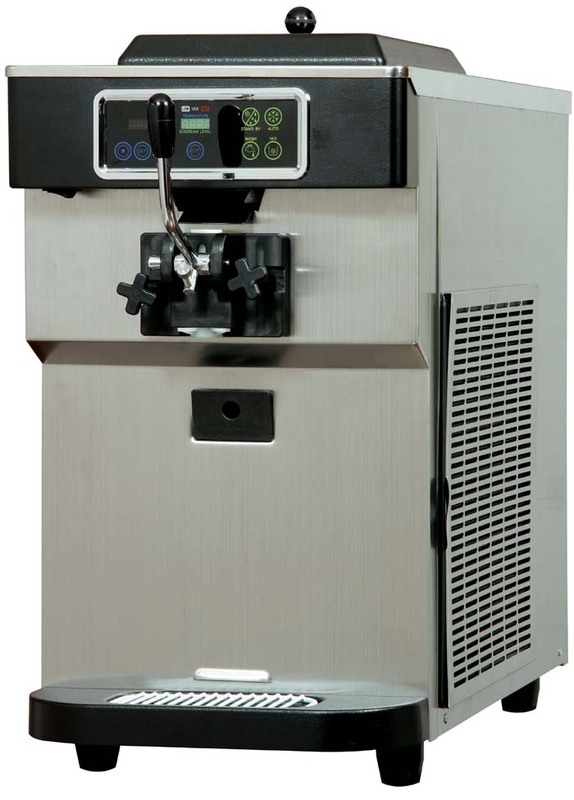 Buy Quality Ice Cream Machines from ASM. 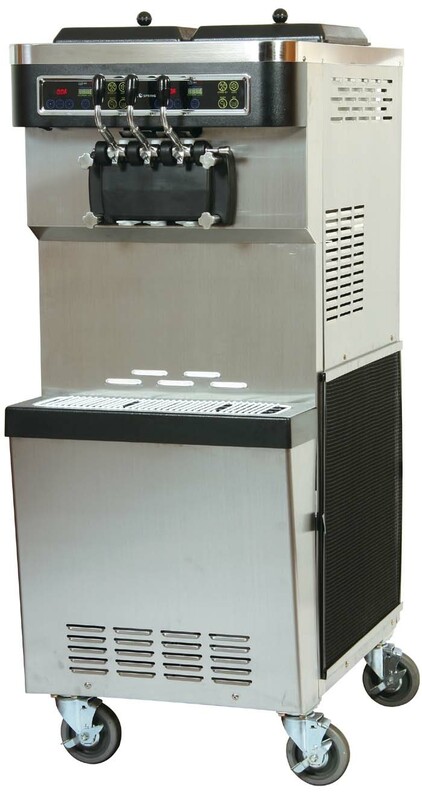 We sell Ice Cream & Yoghurt Machines and Rent / Hire Yoghurt Machines & Icecream Units Australia wide. 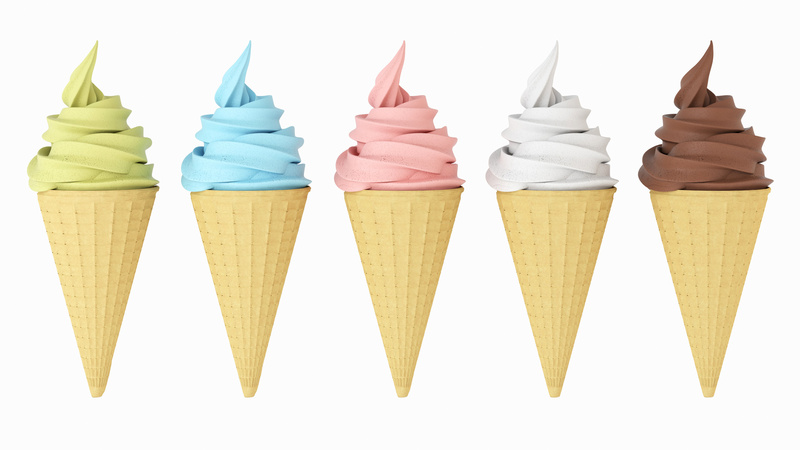 Soft Serve is a term that defines a complete category of frozen ice cream and frozen yogurt & dessert products. 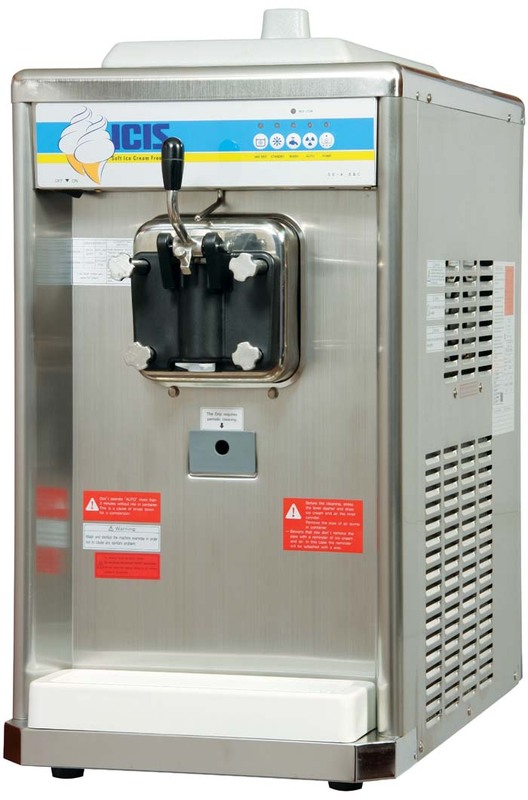 Soft Serve products are frozen in and dispensed directly from the freezer unit to the customer. 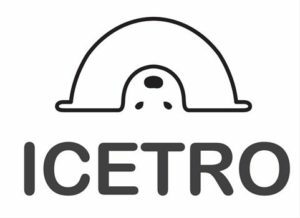 keep coming back for! . 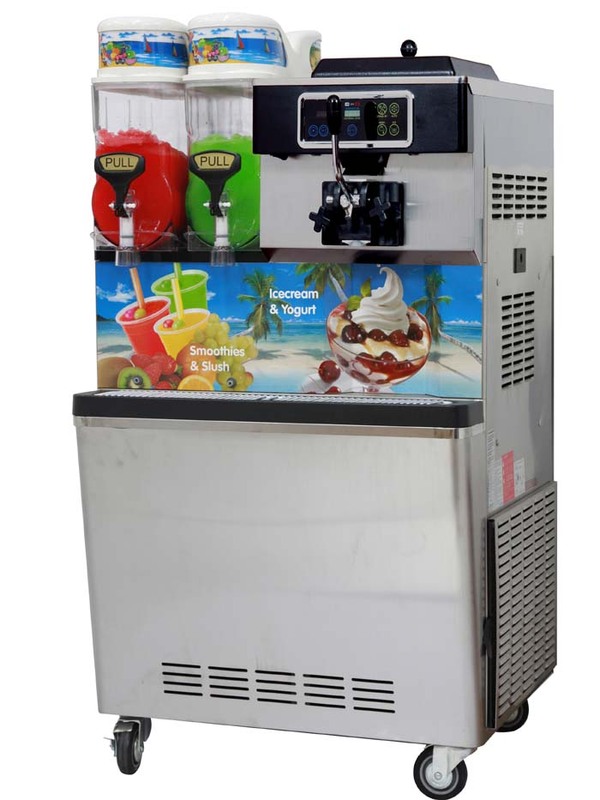 Also ideal to add in milk shakes and thick shakes providing an enhanced flavour and creamy boost. 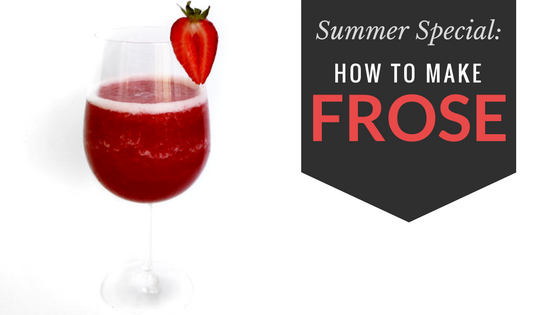 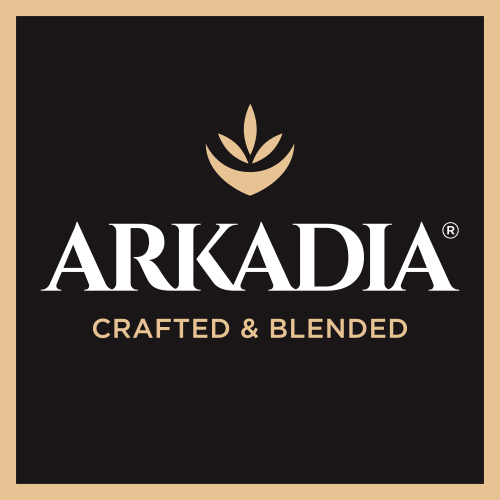 Simply Whisk in 1.5kg bag of Arkadia Vanilla Soft Serve Powder to 3.5 liters of cold water until dissolved.